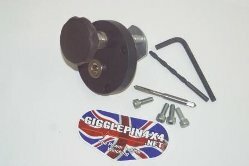 Gigglepin have led the way in modifications to Warn 8274 winches for 10 years. This is the 2nd edition of this product and this latest version was launched in early 2013. The standard Warn freespool handle suffers from jumping out of gear when the winch is under extreme load and this is the last thing you want if you are winching through deep mud or up a steep hill. Our new assembly stops this from happening by locking into position with a quick twist when re-engaging, meaning that it cannot accidentally jump out of gear at those important moments. The new unit is also fitted with a filler plug making servicing your winch easier than ever before. It also means you do not have to drill your top housing. 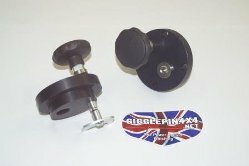 We have also fitted a large easy to use handle that is great when wearing muddy or wet gloves plus we have spares available should you accidentally break one. The unit is made in chunky billet aluminium, making it extremely robust. The kit also comes with 4xM6 Cap head bolts, as the original Warn fittings are prone to stripping the threads. To make your life easier we have also supplied an M6x1 tap, 5mm drill bit and 5mm Allen key - everything you need to fit this superb upgrade to your 8274. The GP bronze bush kit is an upgrade for the standard 8274 single motor top housing. The main gear in the standard Warn 8274 top housing is supported on its shaft by two needle roller bearings. These can move inside the gear and slide to one end leaving the gear unsupported at the other end. 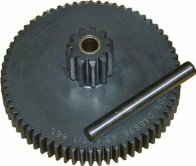 This allows the gear to run at an extreme angle, which causes catastrophic damage to the main gear and the intermediate gear (7548) in the lower housing. 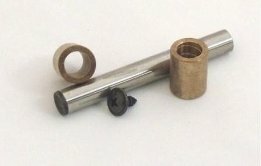 This bronze bush kit eliminates any chance of this happening, increasing the strength and reliability of your top housing. The two bronze bushes are also rifled to improve oil flow within the gear. This is a must have kit for any 8274 owner. 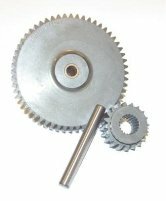 These gears are made to the same high quality materials as you would find in our Gigglepin Winches. Using case hardened EN36, these gears are fitted with bronze bushes to stop premature bearing failure, and are available in three different ratios. 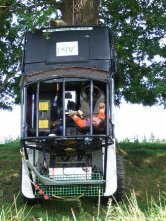 This allows you to tailor your winch to your driving conditions and drum diameter for the ultimate in speed and power control. These clever bolts replace your standard motor mounting bolts and allow you to fit Albright type solenoids to the end of your motors keeping everything neat and tidy. 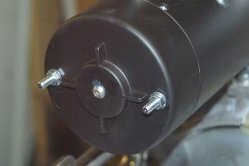 Simply remove your existing motor mounting bolts and fit these. Simple! 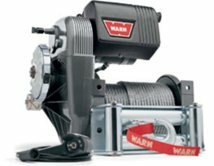 Winch motors are the driving force behind any winch and provide the torque and power required to keep you moving. 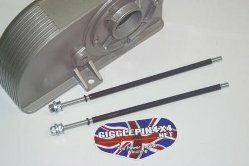 Gigglepin work closely with various manufacturers to make sure we can offer the best motors on the market today. 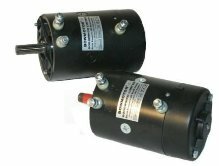 All the motors we sell are fitted to our own winches so you can trust the quality. 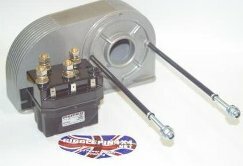 This motor is a legend in winch challenge circles and is well known for its durability and high speed. Offering good offload line speeds at 5000rpm and also offers good mid range torque and is favoured by many using single motor 8274 winches. It is also resilient to being stalled although this is not recommended. 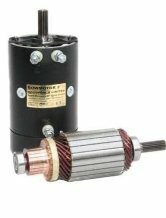 The Bowmotor 1 is the workhorse of the motor world and is ideal for those that are looking for a well-priced replacement motor that pulls hard. Its offload line speed is slower than most other motors at 4000rpm, but it offers fantastic low-end torque making it a great motor for those looking for control. It does not like being stalled and damage can occur if this takes place. The fabled Bowmotor 2 has made a lot of fans in its first 5 years. Being a superbly priced alternative to the Warn XP motor, it has a good pedigree and plenty to shout about. This 5000rpm motor boasts excellent offload line speed and superb mid range speed. The Bowmotor 2 12v is the motor of choice for Team Gigglepin and many other top end Teams and has won countless events around the world thanks to its power and reliability.